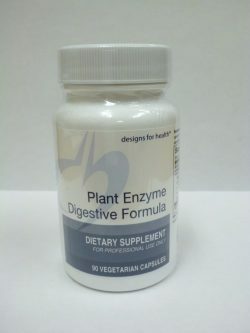 Plant Enzyme Digestive Formula is a comprehensive vegetarian blend of enzymes used to support healthy digestion. 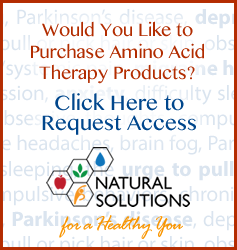 The enzymes in this formula function over a wide range of pH levels, making this an excellent formula for overall digestion as well as for those that are taking antacid or stomach-acid reduction medications. Take 1-2 capsules with meals. 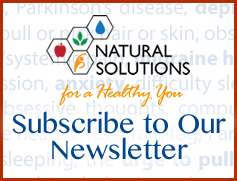 If you are looking for a digestive enzyme product that also contains betaine HCl use Ortho Digestyme.